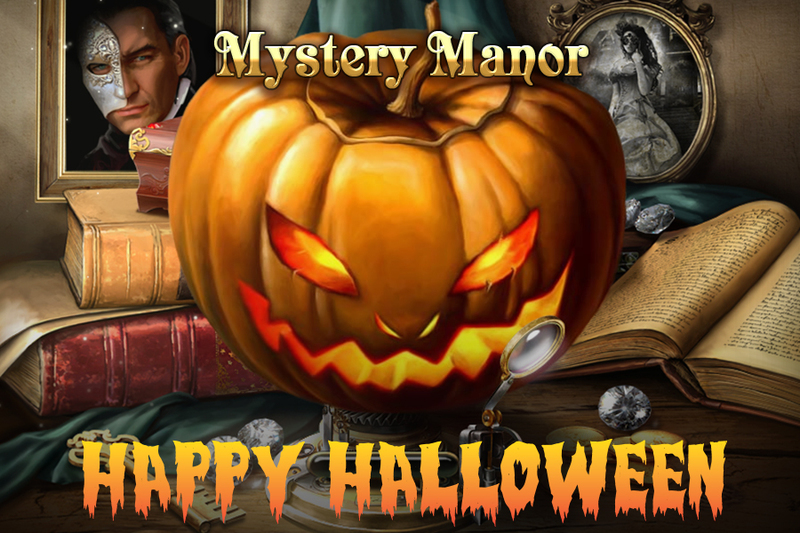 IMI | Celebrate the spookiest holiday of them all with Game Insight! 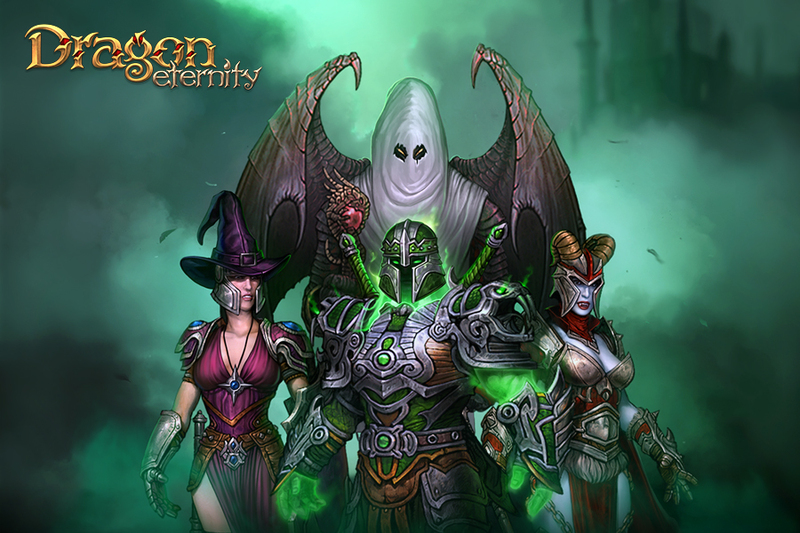 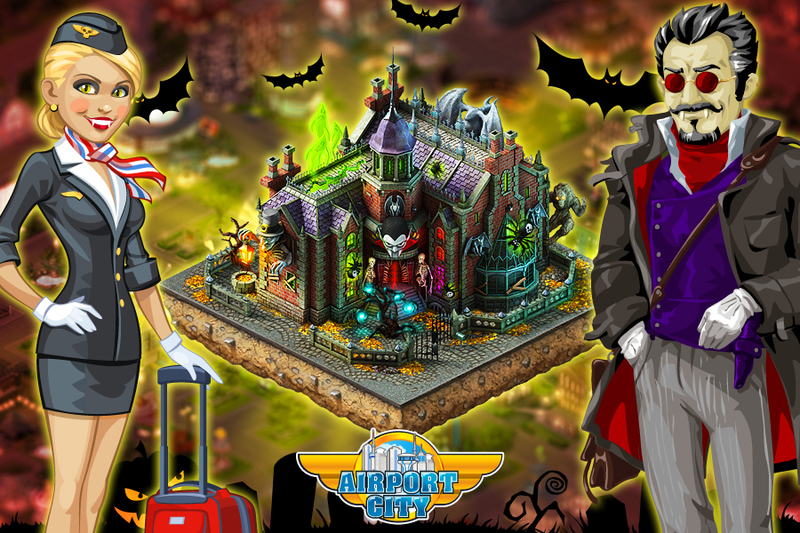 Loads of amazing Halloween events are about to begin in our games, and plenty of unforgettable adventures and excellent rewards will be coming along with them! 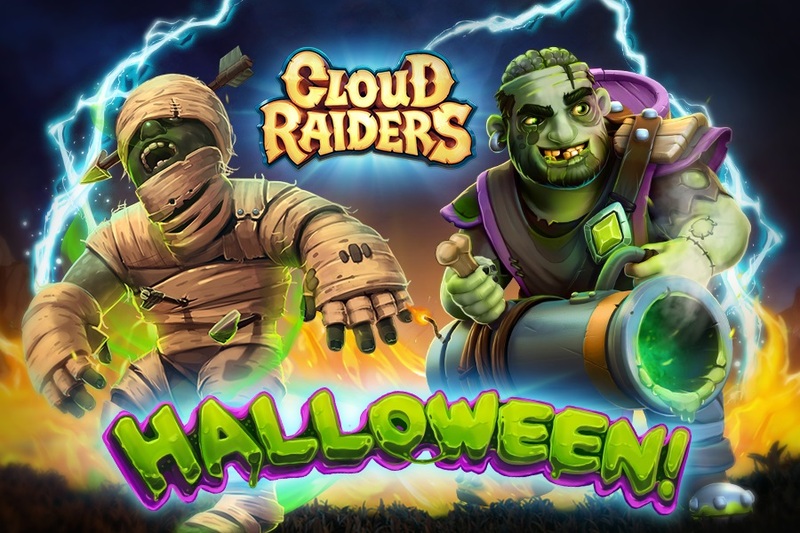 Fight the Flying Dutchman and fend off hordes of zombies in Cloud Raiders. 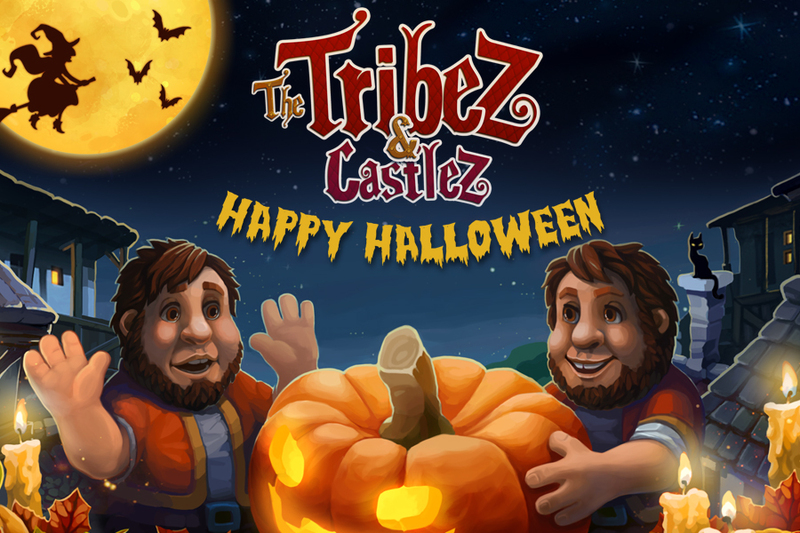 Protect your lands from Pumpkinheads and meet new characters in The Tribez. 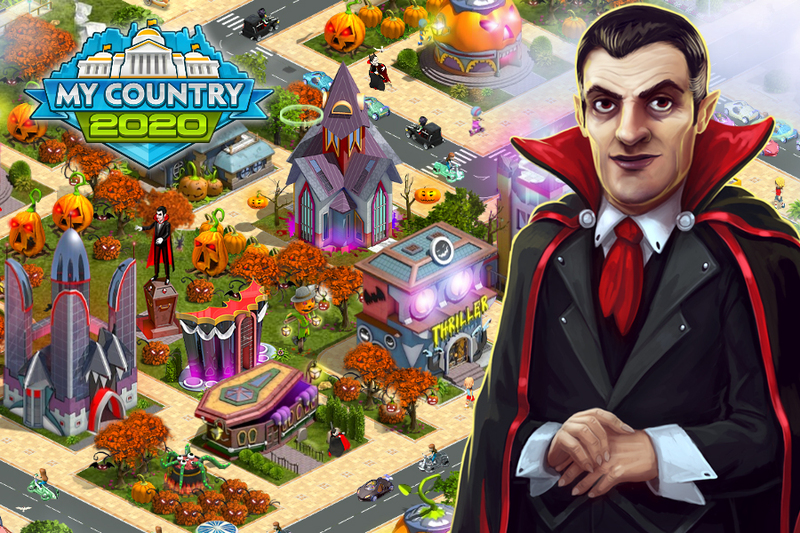 The Mayors of 2020: My Country will get the chance to build dozens of unique buildings as well as assist their neighbors in the fight against the living dead. 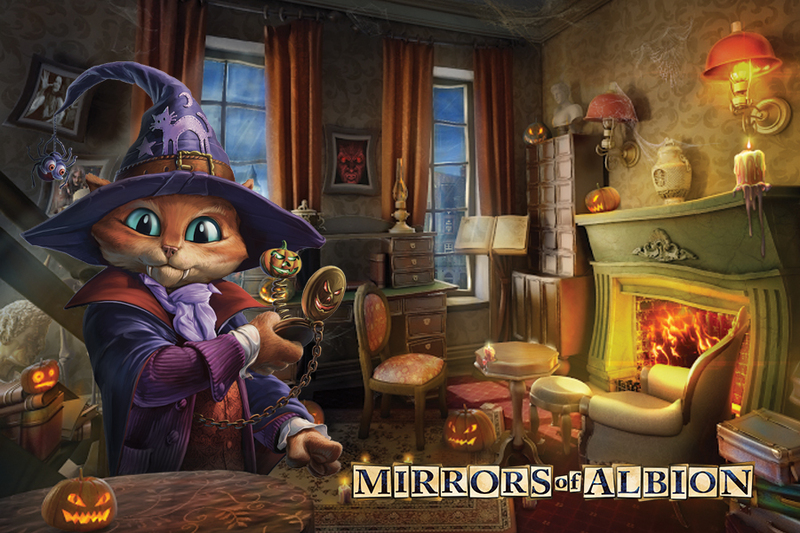 The guests of Mystery Manor can now search a new room, meet extraordinary new characters and assemble themed collections. 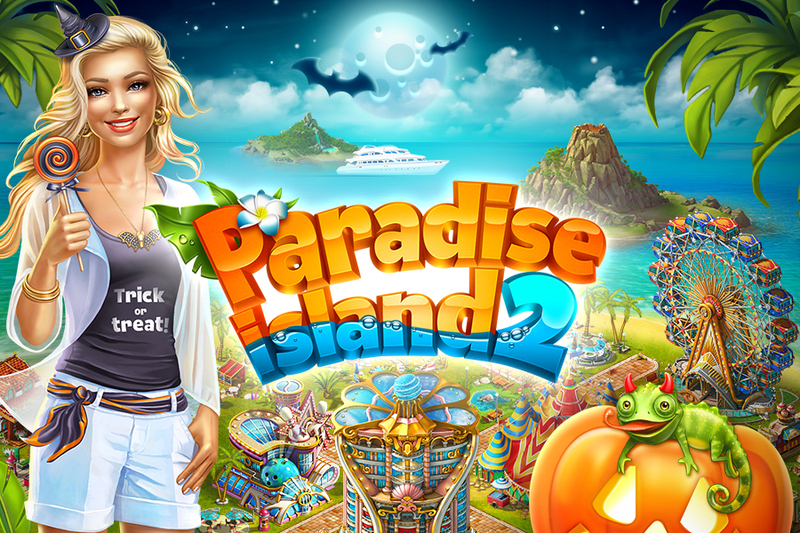 Even the sunny beaches of Paradise Island will be swarming with witches, vampires and ghosts that will supply players with holiday resources. 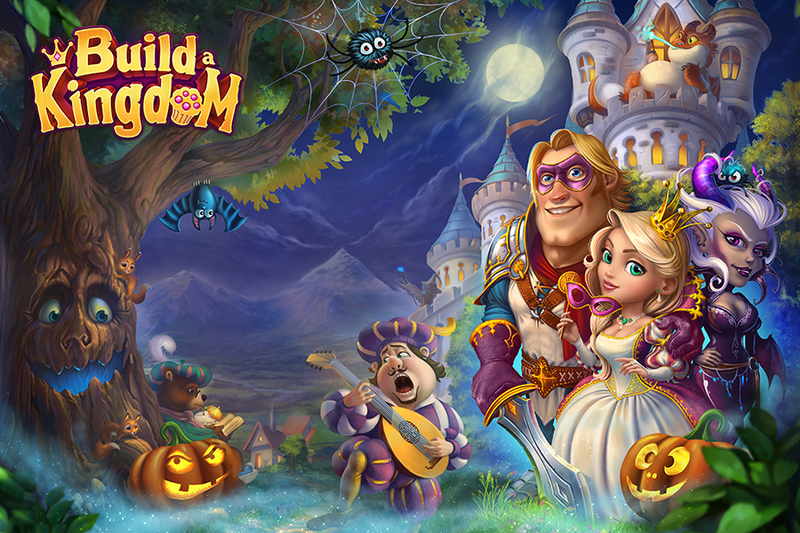 This year, the following titles will feature haunting and ghastly fun: Big Business Deluxe,Mystery Manor, Transport Empire, Airport City, Dragon Eternity, Mirrors of Albion, Build a Kingdom, Love & Dragons, Paradise Island, Paradise Island 2, The Tribez, The Tribez & Castlez, 2020: My Country, Cloud Raiders, and Maritime Kingdom. 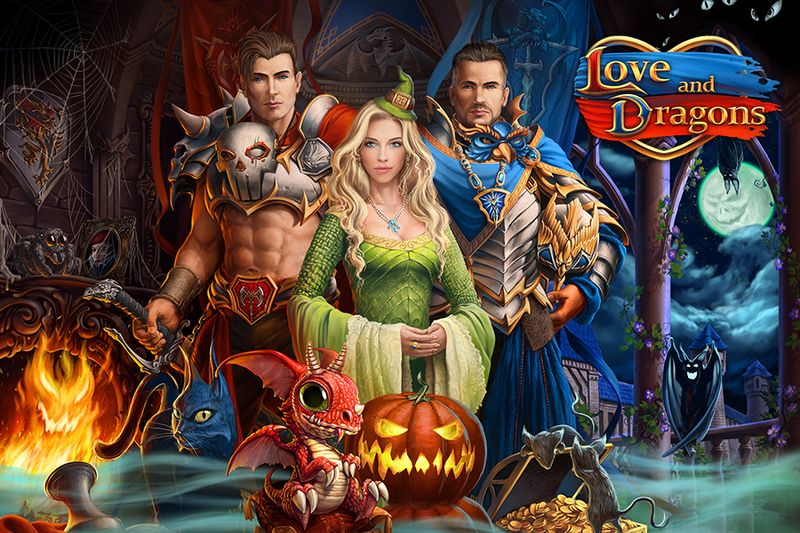 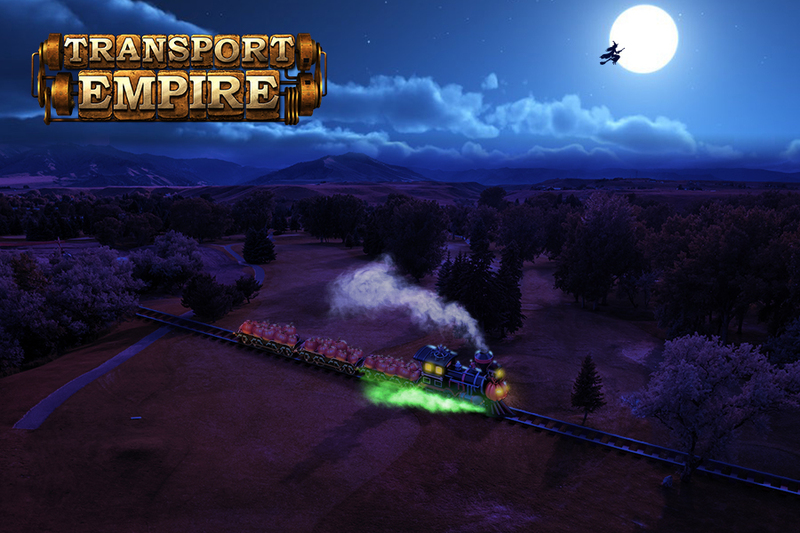 Launch your favorite game and enjoy the terribly festive atmosphere!